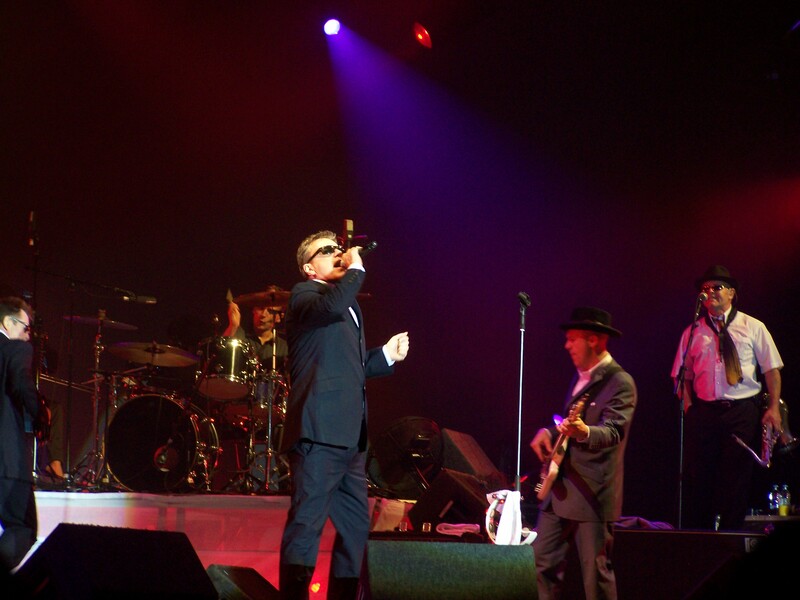 Chris & I went to watch Madness at Manchester Central (GMex) huge thanks to Howard & HSL for the tickets. This was my 7th Madness concert & they just seem to get better every time, the atmosphere was fantastic 9 year olds to 50 year olds, every one just kept dancing…phew! Afterwards we were invited to the after show party but unfortunately there was a mix up and the band went back to their hotel not the party! How rude! Well done United, through to the Final on Sunday!